SISTER MANTOS: DJing the SATURDAY! at the LASH! 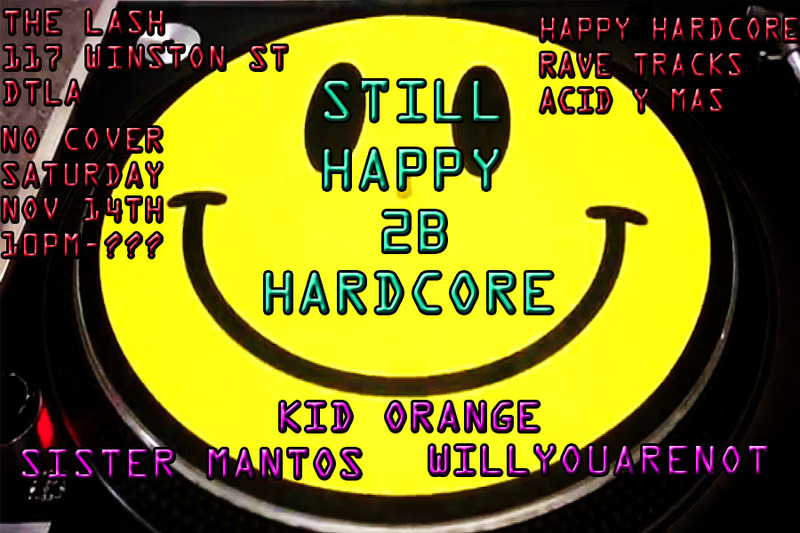 #StillHappy2BHardcore! DJing the SATURDAY! at the LASH! #StillHappy2BHardcore!